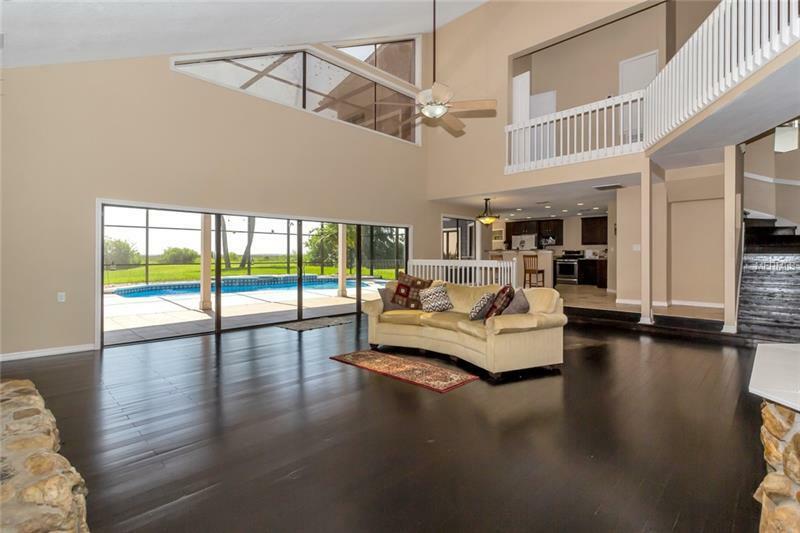 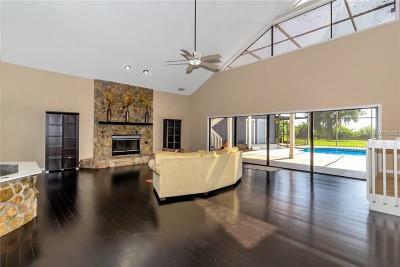 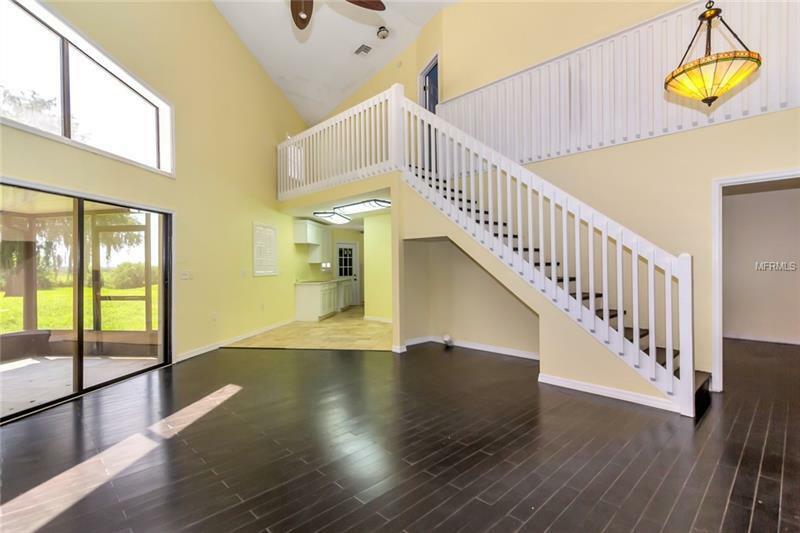 1091 Hidden Harbor Lane Kissimmee, FL. 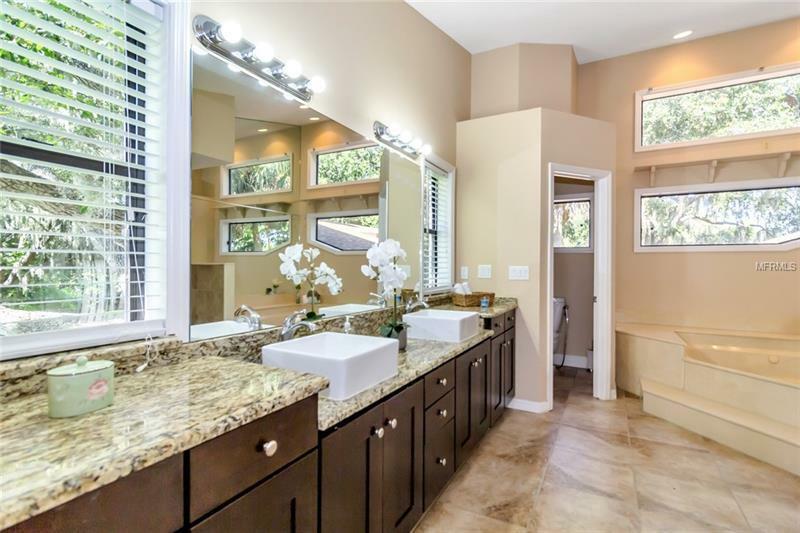 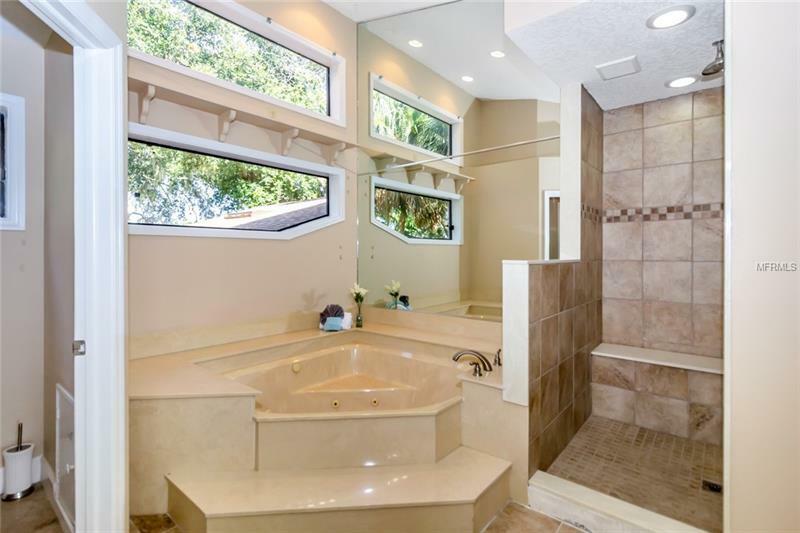 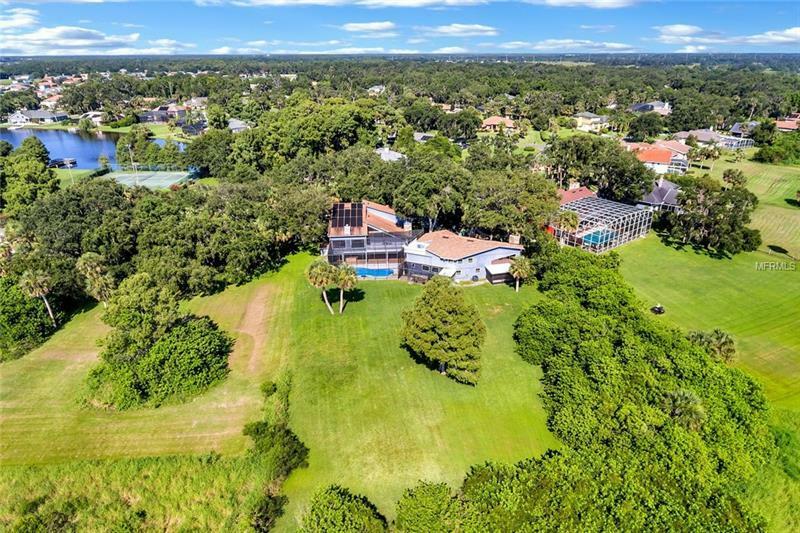 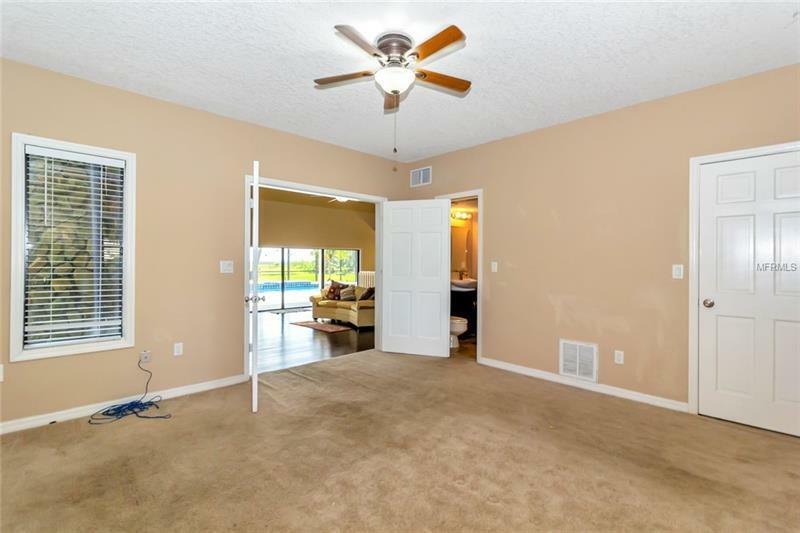 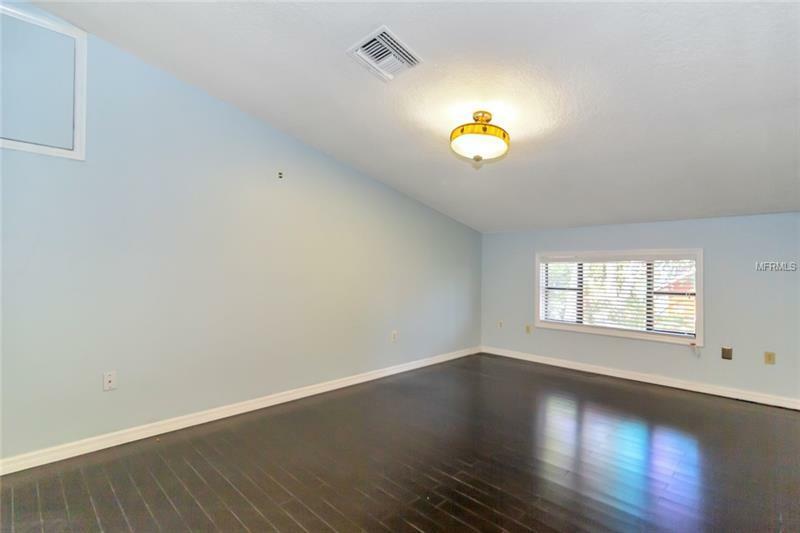 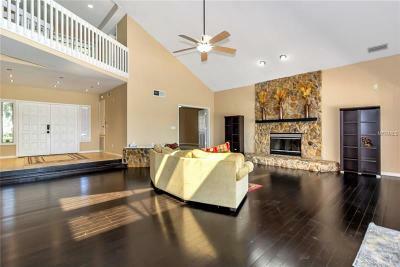 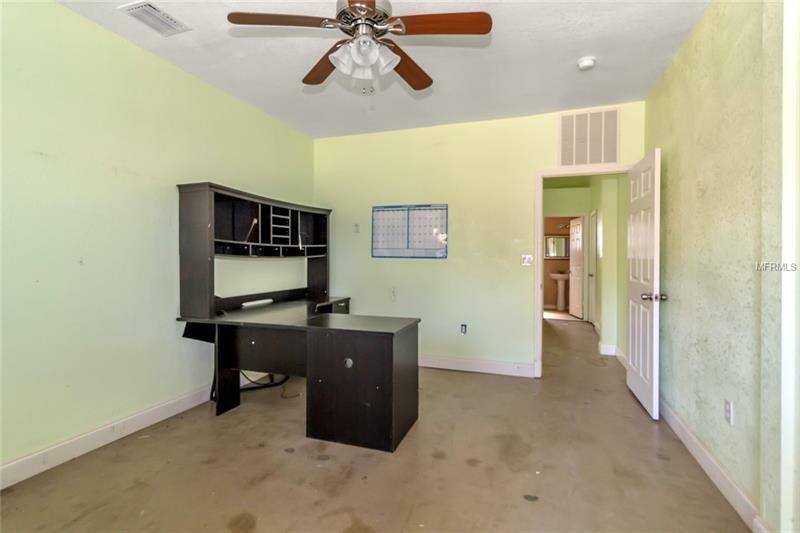 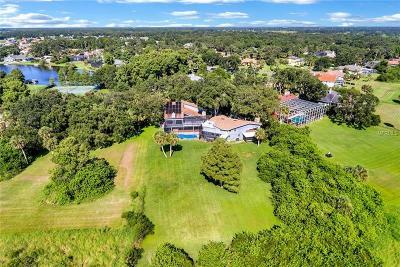 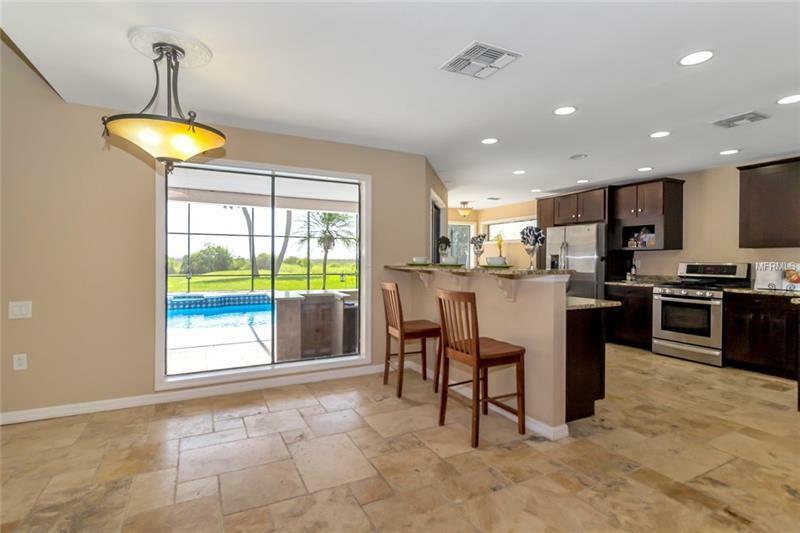 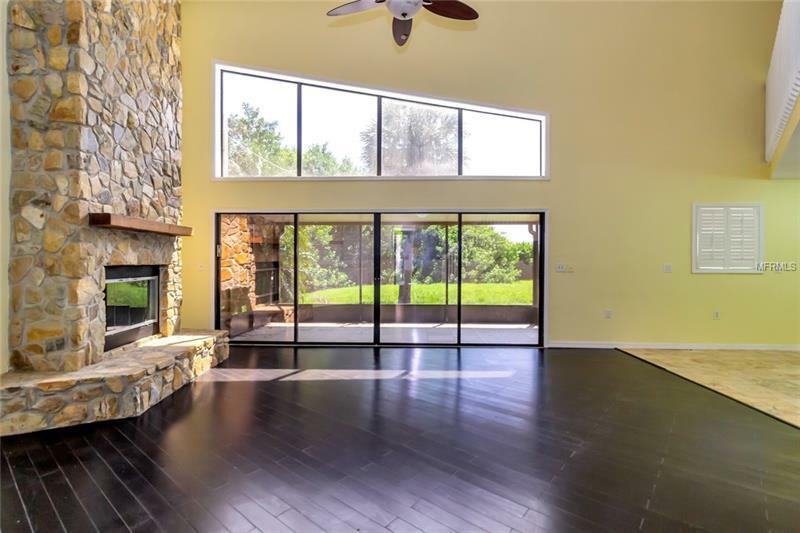 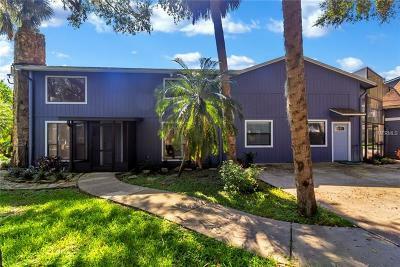 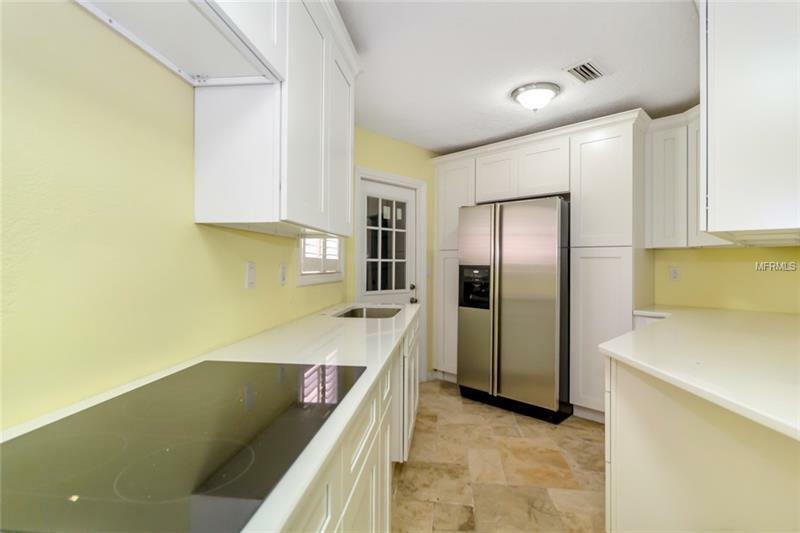 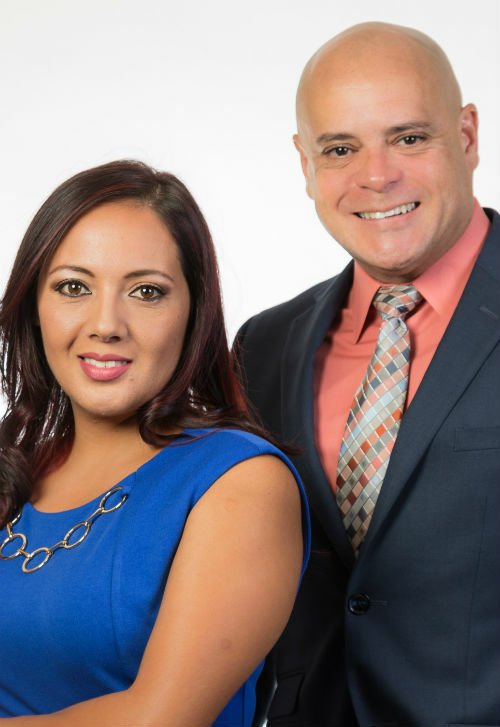 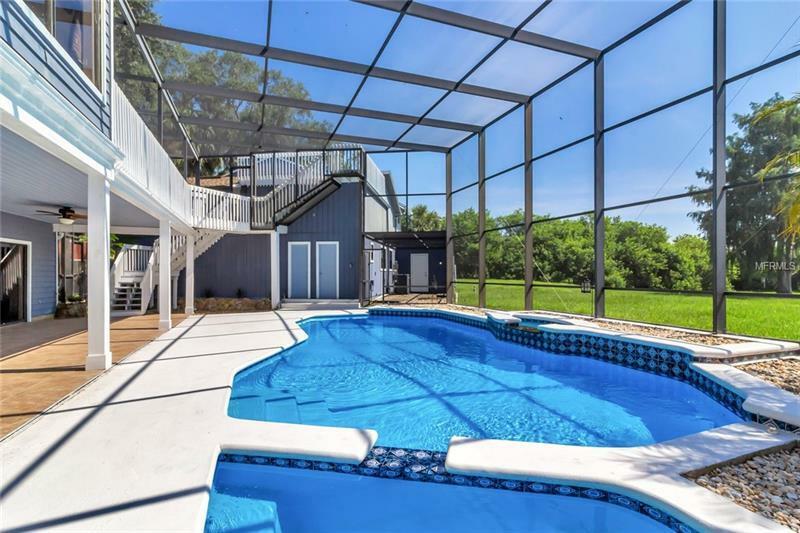 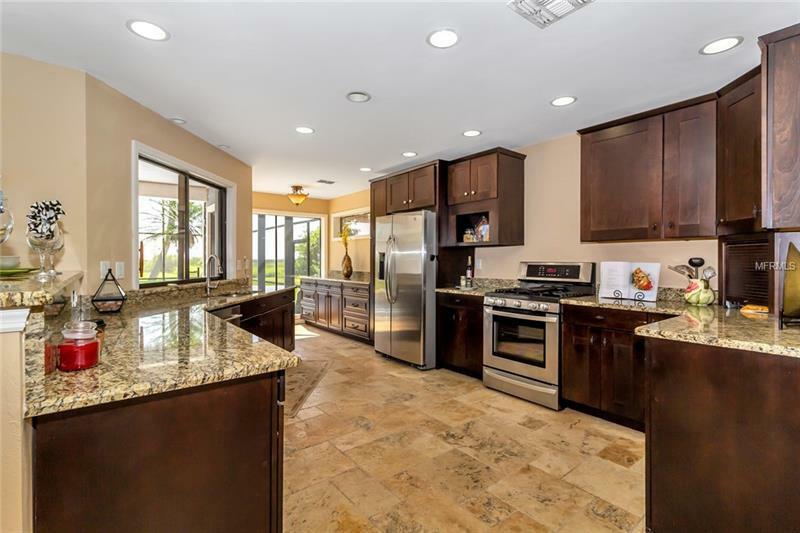 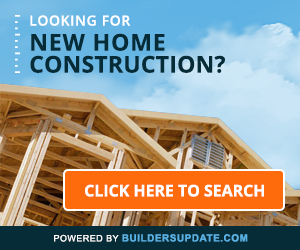 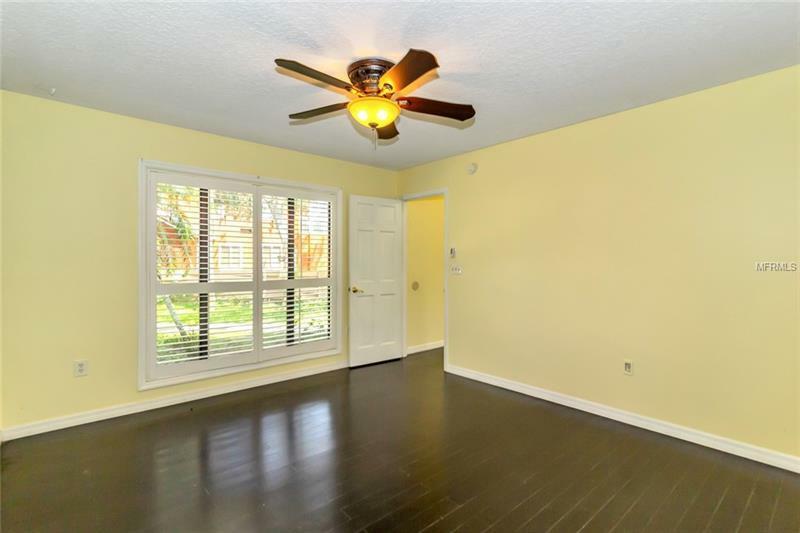 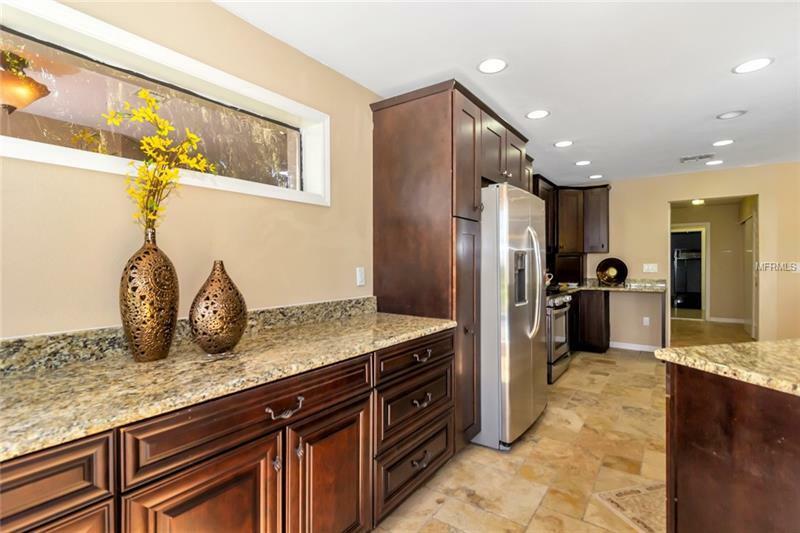 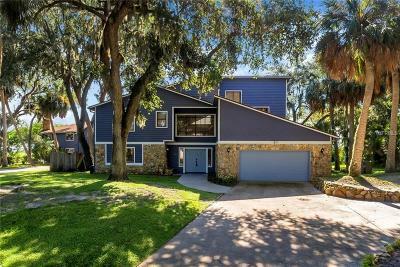 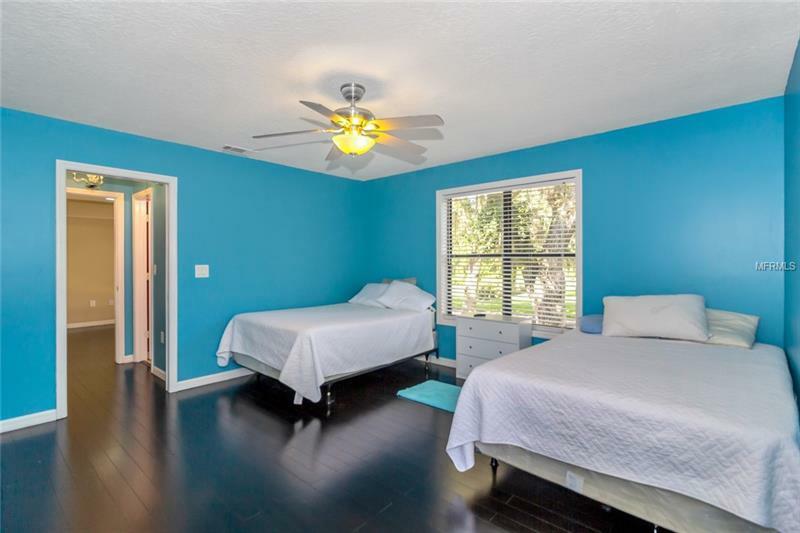 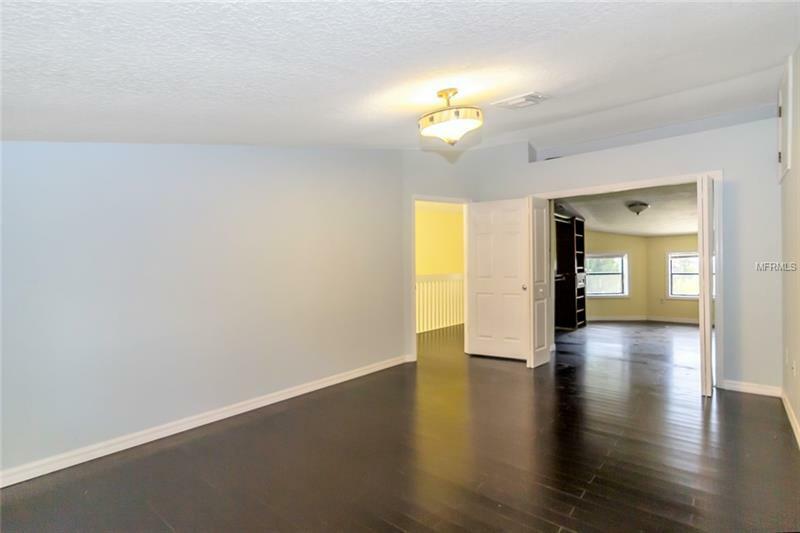 | MLS# S5004505 | Robert Santiago | Florida Realty Team | Buy, Sell, Invest | Orlando, Kissimmee | Lake Nona | Wyndham Lakes | Hunters Creek | Lee Vista and surrounding areas. 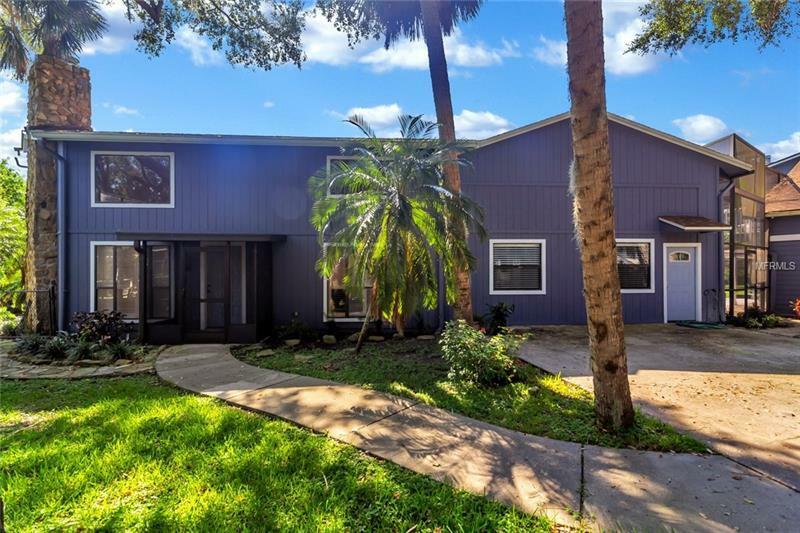 SELLER SAID GET IT SOLD..HUGE PRICE REDUCTION....Excellent Property for a Big Family or Live on One side and Rent the other side. 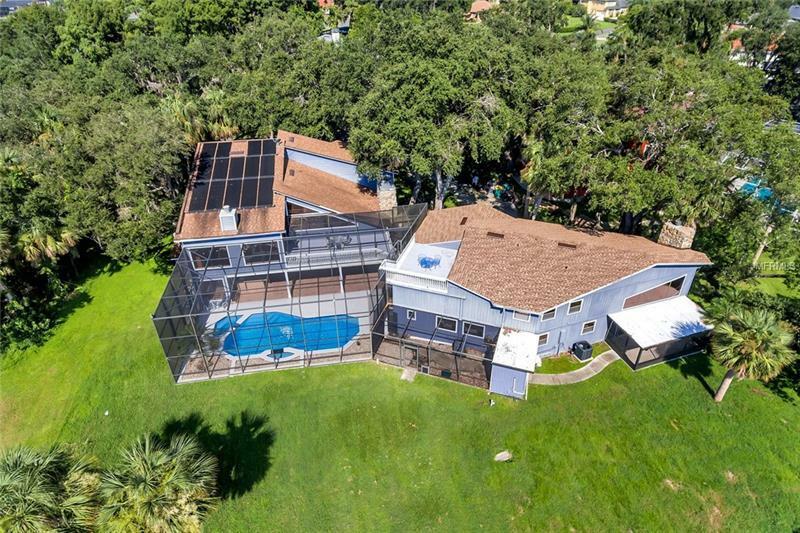 This massive home is subdivided into 2 Buildings. 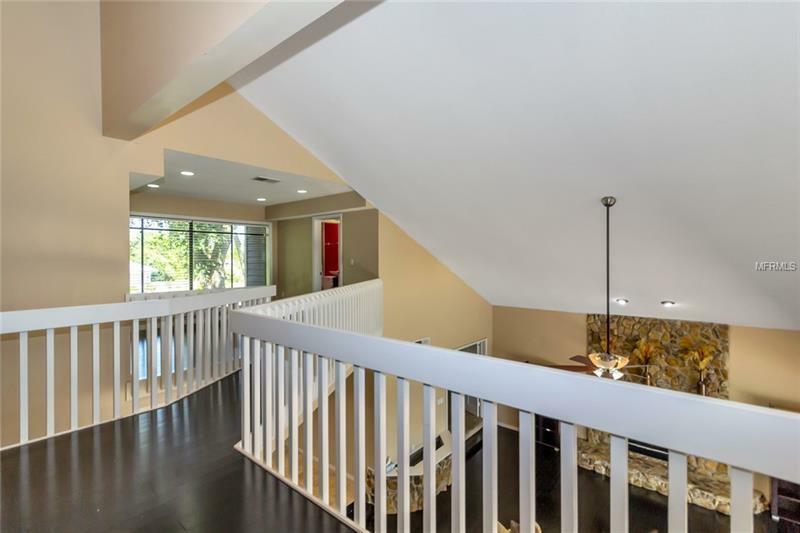 It has been renovated from top to bottom with in the past couple of years. 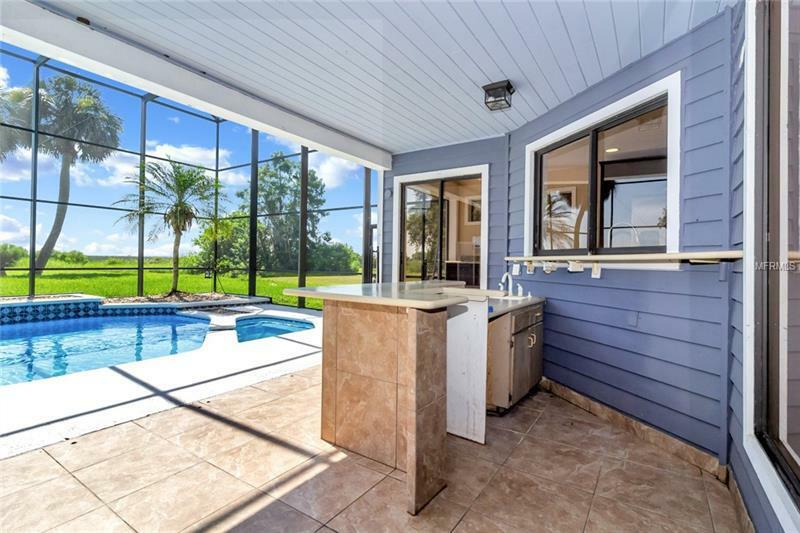 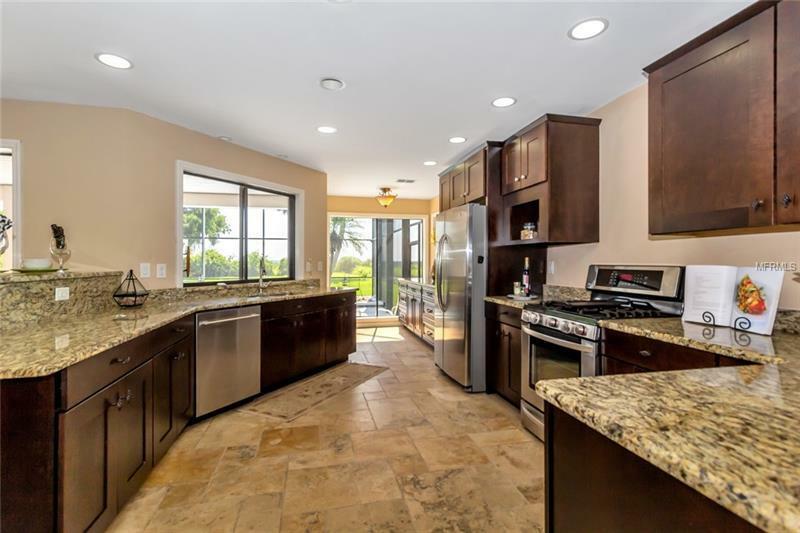 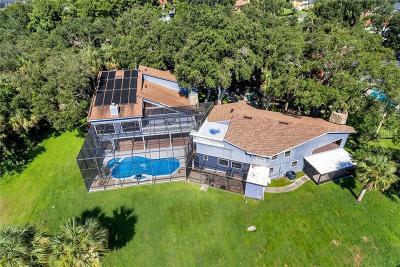 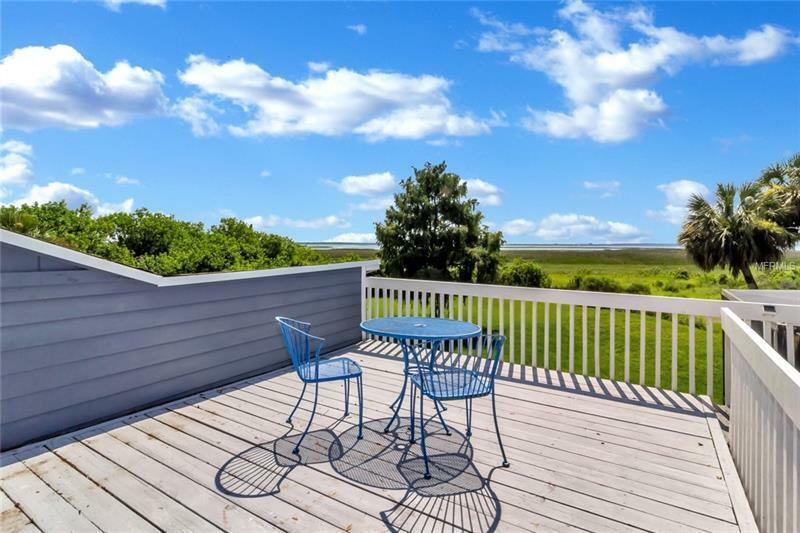 Some of the renovations are bamboo wood floors, tavertine floors, newer A/C units, tank less water heaters, well pump, refurnish of pool, new wood deck and sun deck, refurnish of fire place, newer appliances, new pool pump, pool screen enclosure and recently painted on the outside. The main House is 4 bedrooms and 4.5 bathrooms for a total of 3691 sqft. 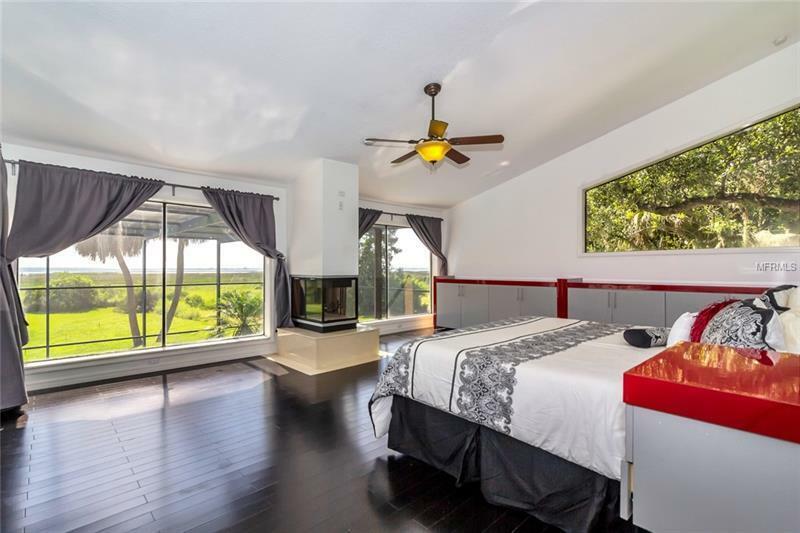 The master bedroom has its own fire place, custom made cabinets and an Unbelievable view of Lake TOHO. 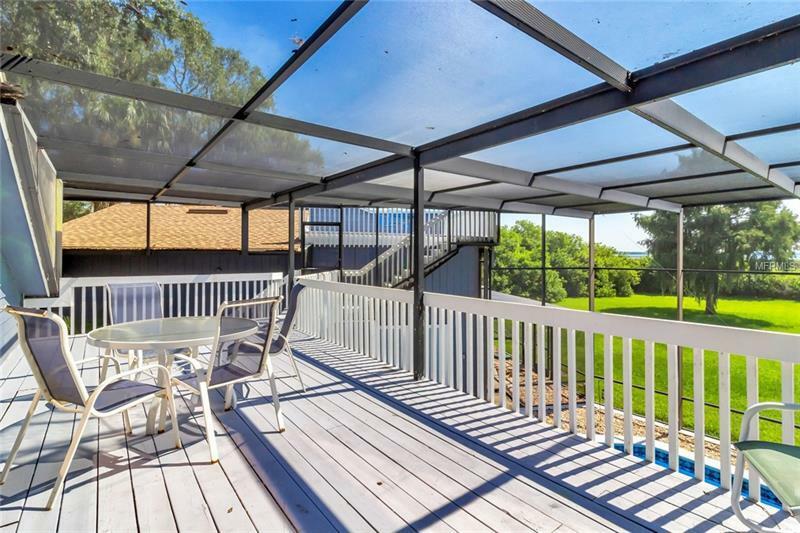 Plus your own Wood deck and Sun deck. 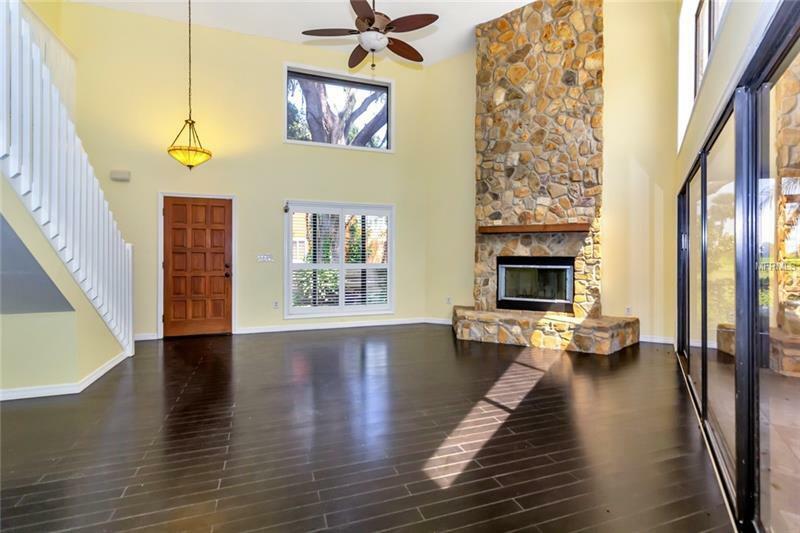 The living room boasts a stone, WOOD BURNING fireplace you'll enjoy while overlooking the pool. 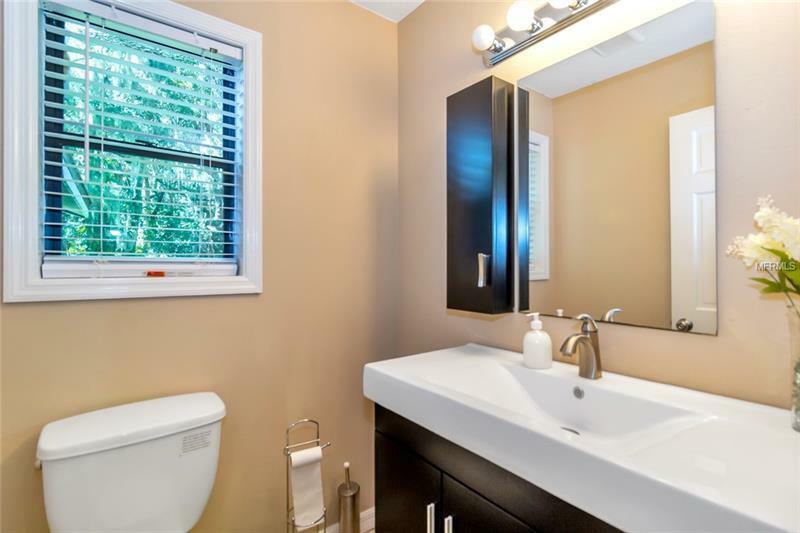 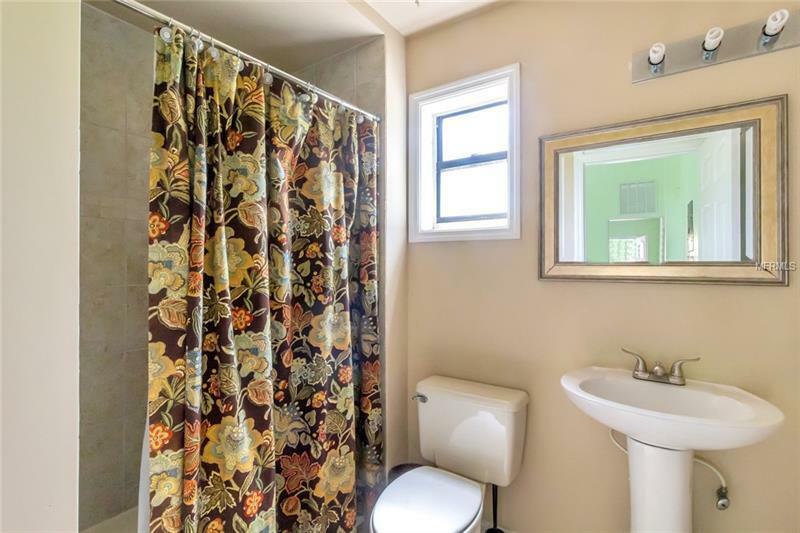 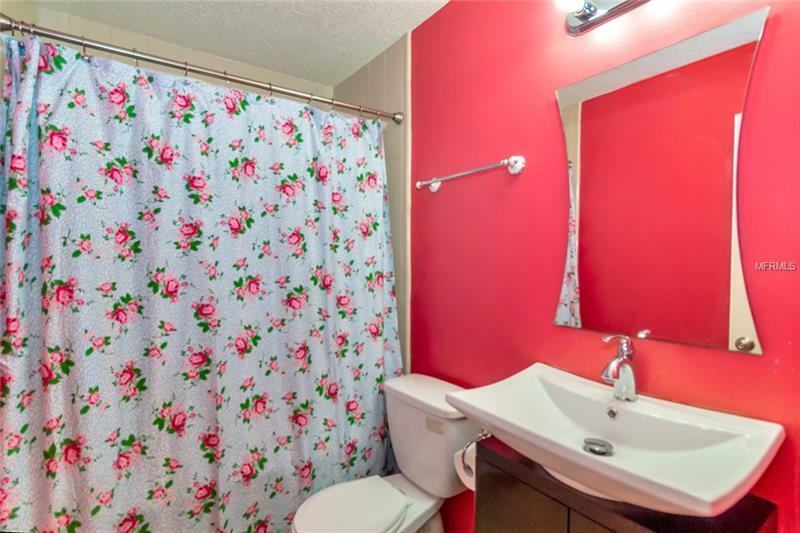 All the bedrooms have their own bathrooms. 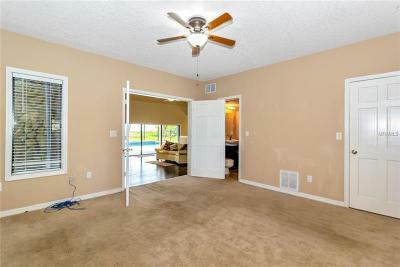 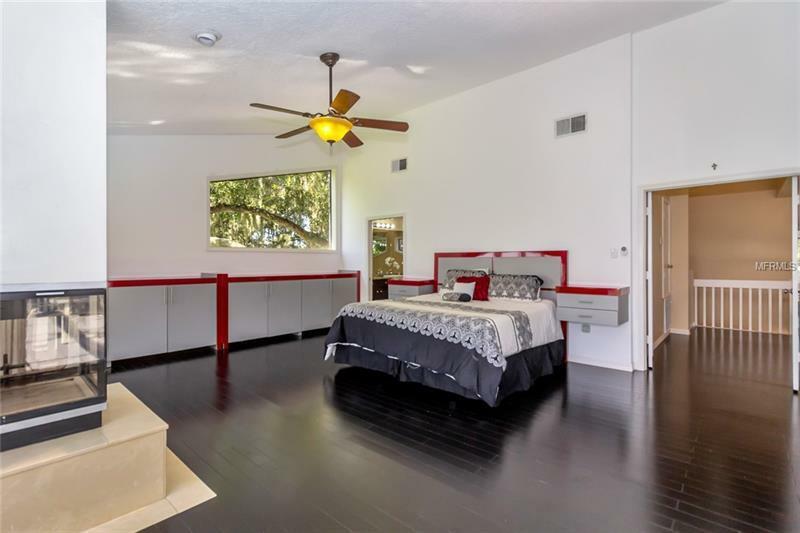 One of the rooms has its own A/C unit and can be use as a theater room (Man Cave) or a regular room. 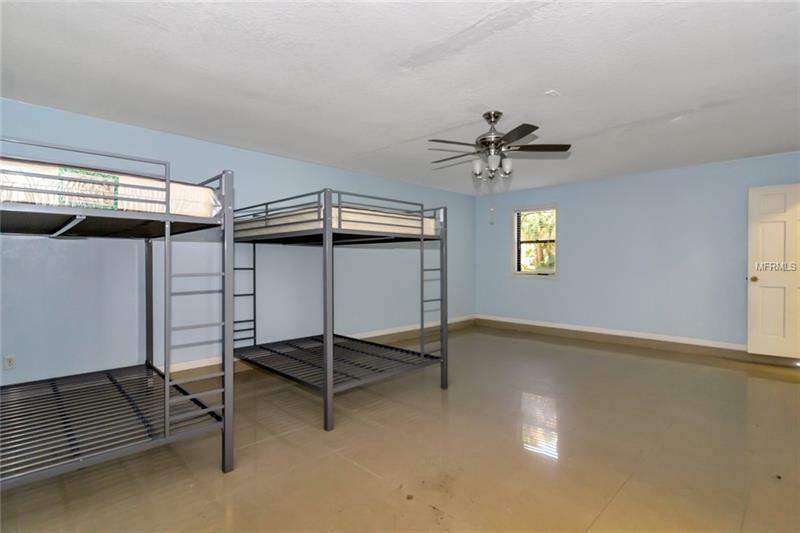 The 2nd building offers a private entrance directly to 2 offices and gym space with its own A/C unit and full bathroom that can be shared with the pool area. 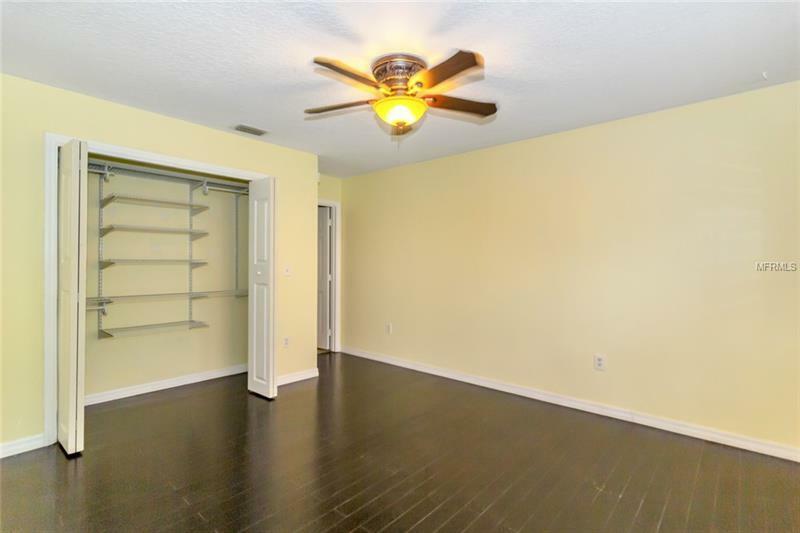 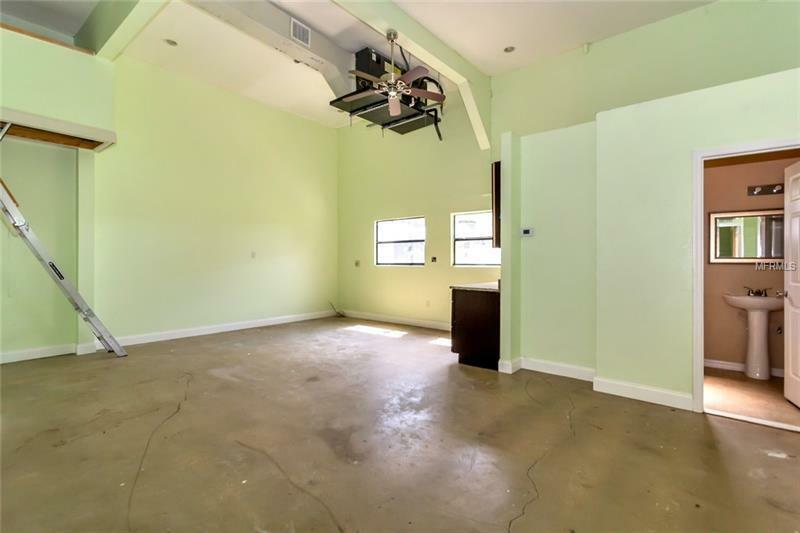 This space covers 850 sqft. 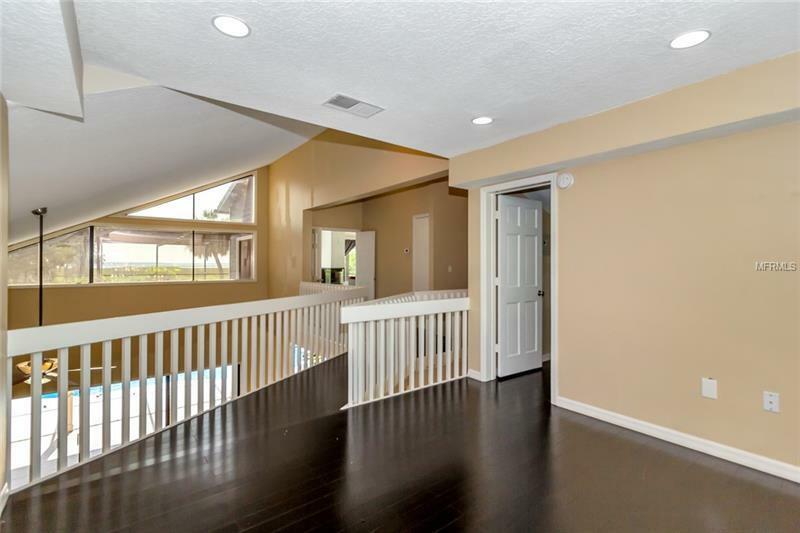 Next to the office/gym is the mother in-law suite, rental or a guest cottage with 1435sqft. 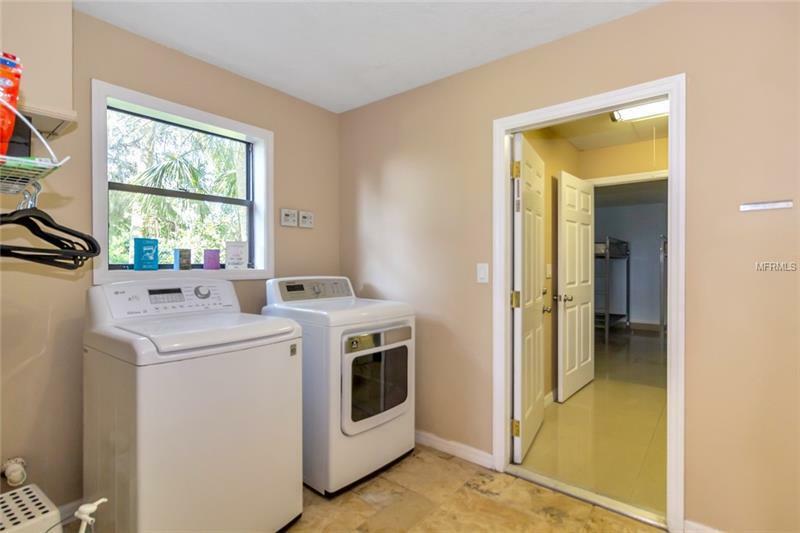 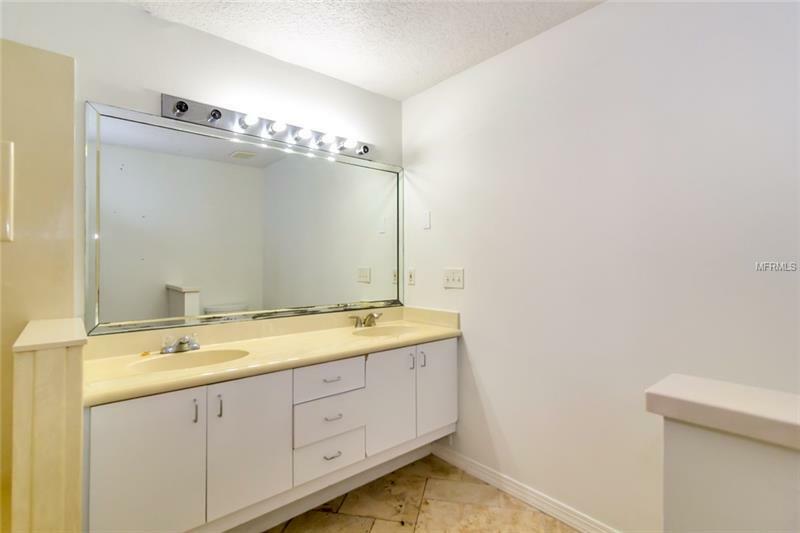 It has its own entrance and features 2 bedroom 1 bath, washer and dryer space and new kitchen cabinets. 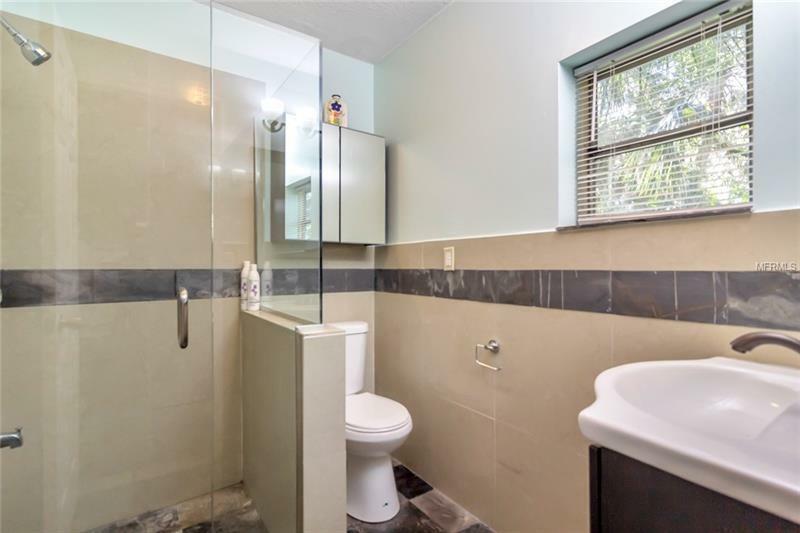 This property is Priced to Sell fast.